French oil and gas company Total has officially left the contract with Iran to develop the South Pars oil field in southern country, a senior Iranian government official was quoted as saying in a media report. Total has announced its withdrawal from South Pars agreement for two months, Petroleum Minister Bijan Zangeneh was quoted in an Irna report. The process of substituting another company is now underway, he added. 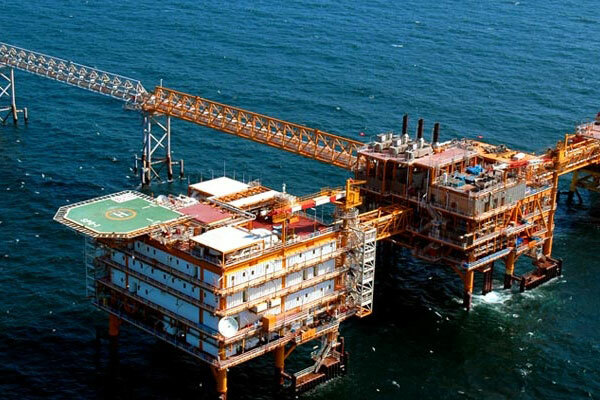 In July 2017, National Iranian Oil Company (NIOC) and the International Consortium, headed by Total, signed an oil deal in the post-sanction era to develop phase 11 of South Pars, the report said. As per the contract, CNPC of China and Iran's Petropars were other members of the international consortium, it added. Total stake in the project was 50.1 per cent, while that of CNPC and Petropars were 30 per cent and 19.9 per cent, respectively, according to the report.